The world's most rugged 17" monitor with astounding color accuracy. 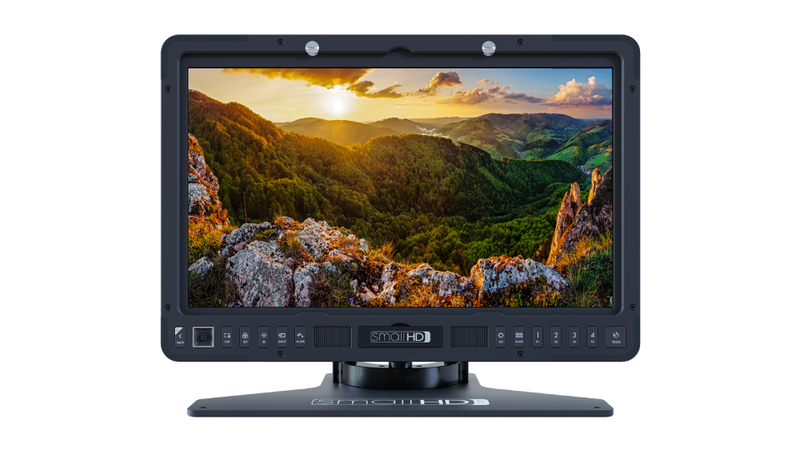 This monitor is perfectly engineered for production and post-production use. Color ConfidenceBrief overview video of the 1703-P3 with our friend Wes. 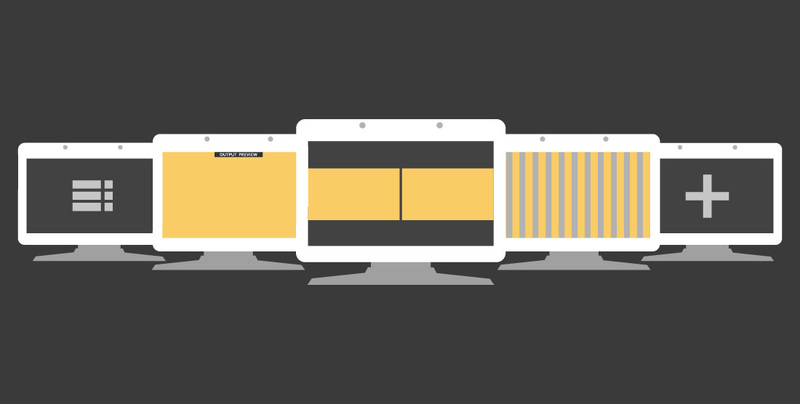 All SmallHD on-camera monitors are equipped with the powerful and easy-to-use PageBuilder operating system. Each 1703-P3 monitor comes precalibrated for DCI-P3 mastering, Covering 100% DCI-P3 with a Delta E average of 0.8. Easily install your own 3D LUT calibration with advanced color management solutions like Light Illusion's, LightSpace CMS, or SpectraCal's CalMAN. 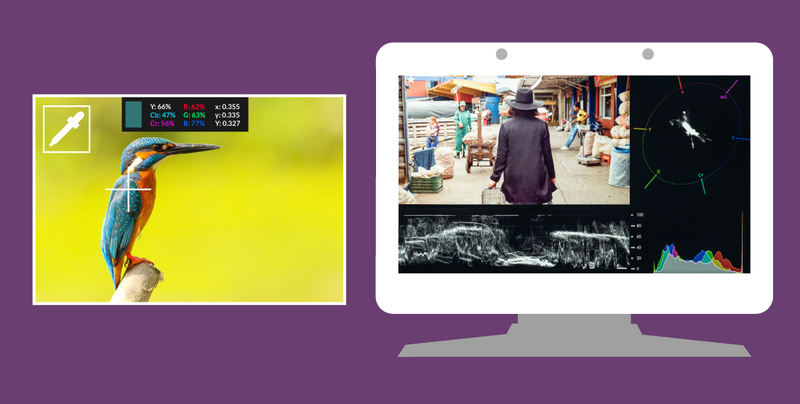 Load any 3D LUT via SD card using SmallHD’s ColorFlow 3D LUT engine. 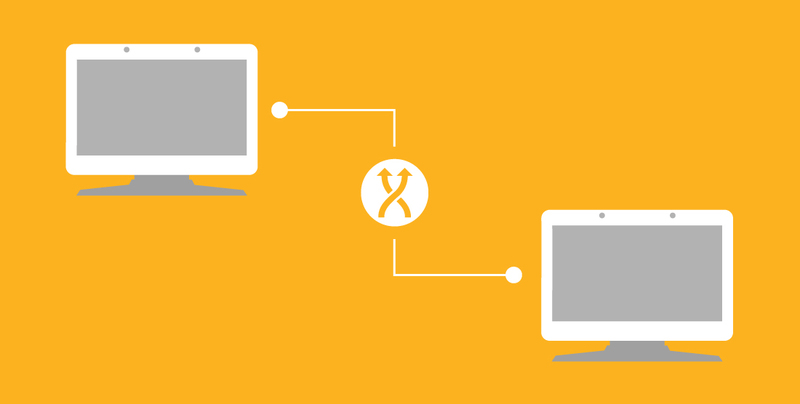 Pagebuilder OS enables you to send your video signal downstream via the Output Preview page. Any LUTs applied to the Output Preview page will also be mirrored downstream. Easily convert HDMI/SDI signals with Cross Conversion. Display up to three, fully customizable Scopes on screen at a time. 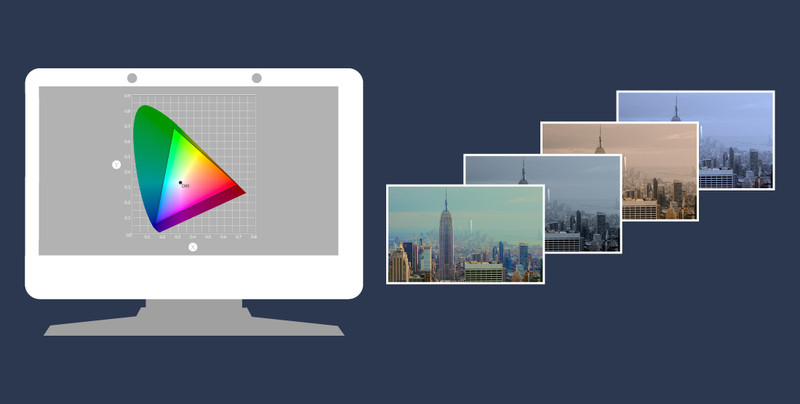 Utilize Color Picker to show raw pixel values from the displayed video. 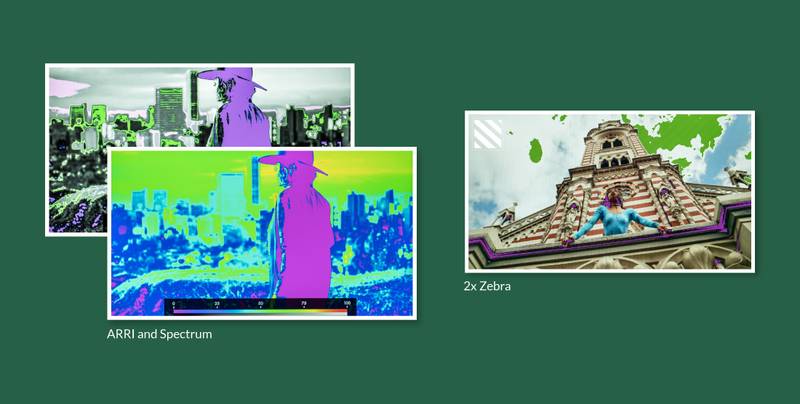 Exposure Assist supports both ARRI and Spectrum based false color, with built in IRE guides for reference. Utilize 2x Zebra to warn you when reaching a brightness level of your choosing. This is great for matching exposure across shots and cameras.